The sitcom centers on the Goldberg family through the eyes of young Adam, who uses a video camera to document his family's crazy life. 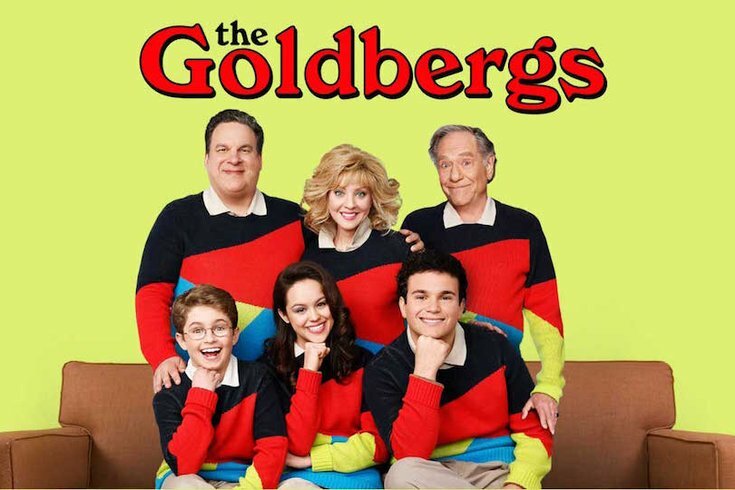 The ABC TV sitcom "The Goldbergs" will pay tribute to the Philadelphia Flyers' late founding owner and chairman Ed Snider in an episode set to air on Wednesday, May 11, at 8:30 p.m. Eastern Time. According to NHL.com, the show's writer and producer, Adam Goldberg, is a local Philadelphia guy and a forever fan of the Philadelphia Flyers. His show is loosely based on his own upbringing in Jenkintown, a suburb of Philadelphia, and the antics that encompass his family life. Wednesday's episode, titled "Big Orange," centers on a missing, well-loved Flyers T-shirt that may or may not have been stolen by certain family members. Snider, who died April 11, is expected to be mentioned in a special way. Read more about the episode at NHL.com.